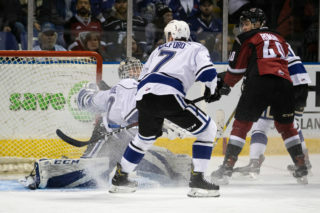 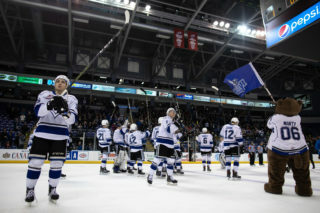 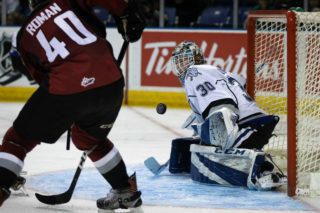 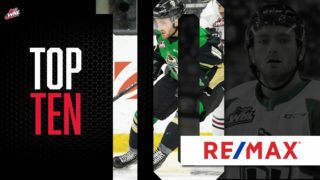 D-Jay Jerome of the Victoria Royals is this week’s Western Hockey League representative in the CIBC Showdown! 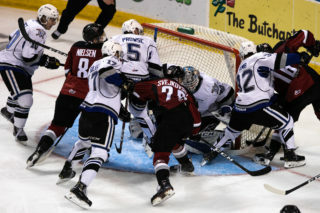 During Friday’s contest against the Portland Winterhawks, Jerome picked off a pass, made a move to elude a defender, then pulled off the perfect between-the-legs move for the score. 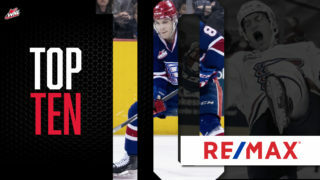 Visit CHLShowdown.ca to check out the competition from the Ontario Hockey League and Quebec Major Junior Hockey League before voting for your favourite play of the week!